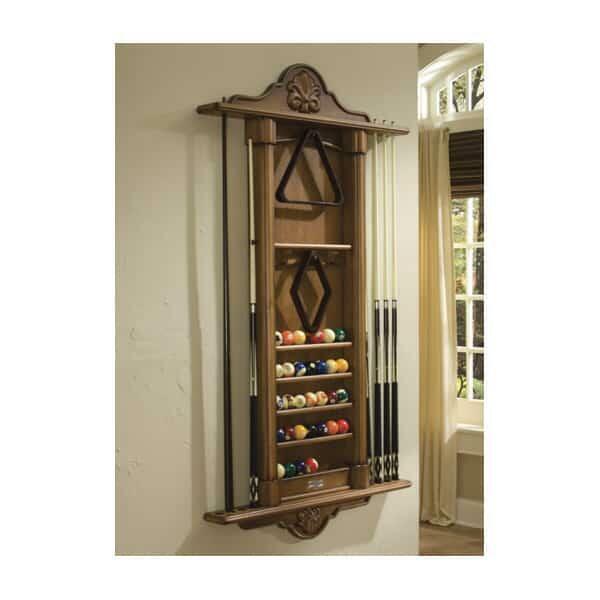 Complete your billiard room in style with a Bordeaux Accessory Rack from American Heritage. A perfect accent piece for your pool table and it puts the finishing touch on your game room. Assembles in minutes and easy to install. All hardware included.